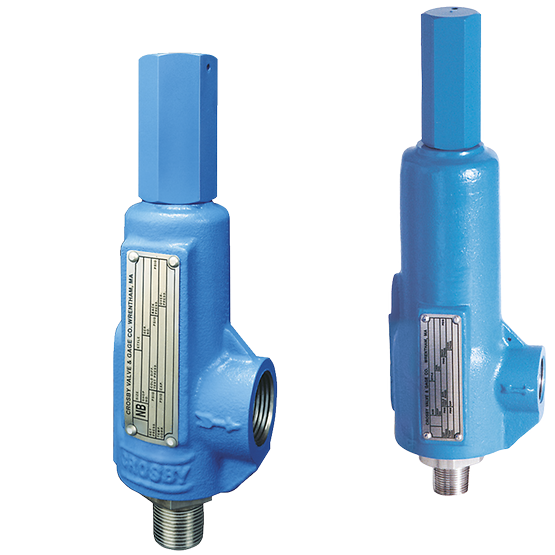 Crosby™ pressure relief valves have maintained leadership in overpressure protection for over 140 years. 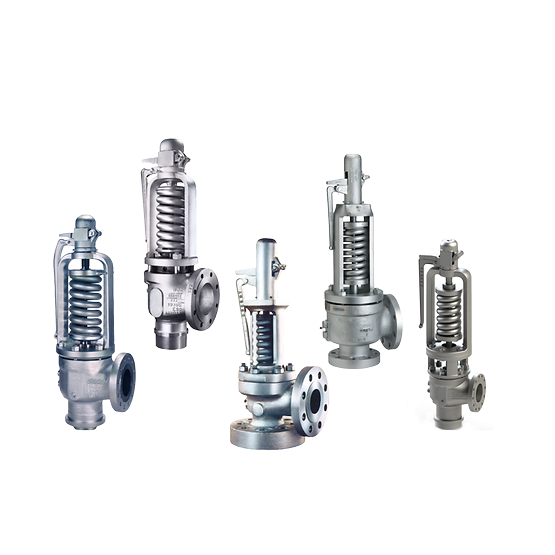 The direct spring-operated safety and pressure relief valves are among the world’s most widely used for oil and gas production and refining, petrochemical and chemical processing, and conventional and nuclear power. 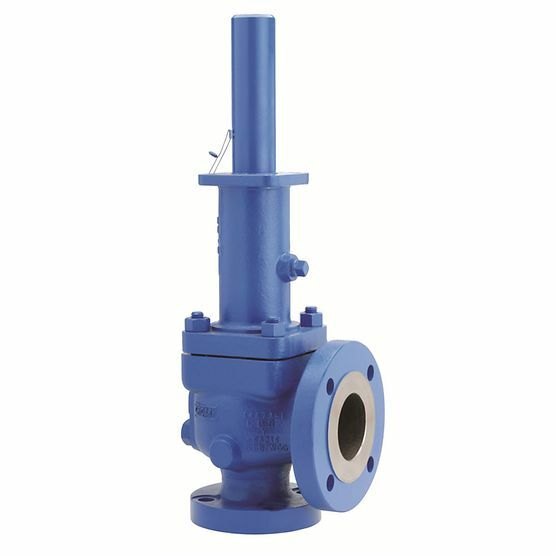 Crosby pressure relief valves maintain the industry’s most extensive and capable flow facilities for testing in air, steam, and water.